You will find tons of goodies in 3 parts from Free to On Sale (top left links). Grabule FL Studio 4 GB pack, .flp .wav ! Tons of projects and Wav files. 19.99 euros / Free demo to download. 23 GB freeware VSTPlugins Bestof / 2000-2017. 1.50 euros / Free lite ZIP to download. 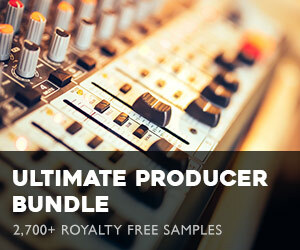 Ghosthack Ultimate Producer Bundle ! SL Drums 3 by BeatMaker.xyz is a free easy to use virtual drum machine with 75 high quality drum kits. Free Download for PC or Mac 32/64 bits ! Psychotronic (Grabule) old tracks ! READ THIS if you want to distribute your files on AudioApps site. 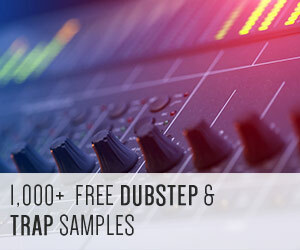 SAMPLES PRESETS MIDI BANKS PLUGINS APPS are accepted, worldwide. Anyone can send files to mp3-fr.com (mail : grabule@hotmail.com). You can set Free and Paid Products. On sales you get money back at 80% to 90% depending on the product and price. It can be sent by Paypal or any working method. This store can promote hardwares, goodies, tshirts... = anything related to Audio/Music. The deal is very attractive for creators submitting products, with a small % for me owning this site and managing all downloads : fast hosting, fast downloads, Paypal buttons for paid products, then maybe a direct credit card payment if other methods are limited (max sales by month on paypal). By checking each day on the site, the mail support for customers and the sales tracking are done by 24 hours cycles. For protected/registered products, I ask to the maker(s) for one or several "next serials" to send by mail to buyers. For no serials (example wav midi bank), the list of bought products are in the history of transactions on www site stats). This may be better to track sales by setting a serial number (any serial method you want) for each product you post on AudioApps Store, even if it is an unprotected product. By this method I'll ask for one or several serials, so I can send them to next customers by mail. If you send paid/free products on the site, you will get a dated PDF page to sign for validating your files with unlimited time online. Ask this PDF agreement to me, grabule@hotmail.com (Grabule). You can cancel the plan when you want, if you choose to remove your products from the site. Click here to get the PDF agreement for AudioApps software site.